At this point, you’re probably aware that online reviews can be less than honest. Unscrupulous vendors, manufacturers, and other businesses aren’t above priming their economic pumps with a little glowing praise from people who might not be wholly impartial. 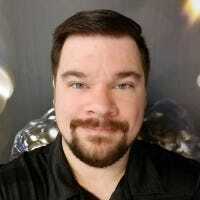 But fake reviews aren’t the only means of gaming the system: there’s a new and growing trend of reviews that can be manipulated and turned to a company’s dishonest advantage even when they’re left by genuine customers. Generally, these reviews are created on sites that differ from the actual point of sale or service, and then highlighted or buried at the vendor’s pleasure. It’s all about getting the right kind of exposure for SEO, or search engine optimization. When it comes to controversial user reviews on the web, there’s no better example than Yelp. Ostensibly a site for restaurant reviews that expanded to more or less all retail businesses, Yelp has gained a sordid reputation among both business owners and customers thanks to its controversial policies. Despite purporting to provide unbiased reviews from customers, Yelp has been accused of offering to remove poor reviews and highlight positive ones for extra money from businesses, removing positive reviews when businesses turned down offers for paid advertisement, and advertising competitors on the pages of small businesses that refused to pay. Thus far, though, a flurry of complaints and legal threats against Yelp have failed to produce any punitive results. The largest of these was a class action lawsuit from small businesses that accused the company of extortion. A federal appeals court dismissed the suit, not on the judgement that Yelp had done nothing wrong, but after determining that manipulating reviews on a private website wouldn’t count as extortion even if it had been proven. Even so, the value of high-profile and at least theoretically impartial reviews is obvious. Some small businesses in tech-savvy urban centers can live and die on their Yelp scores, even after years of public controversy. Now search engines like Google have begun to integrate both their own reviews (via the Google Maps review system, in this case) and third-party platforms into search engines. 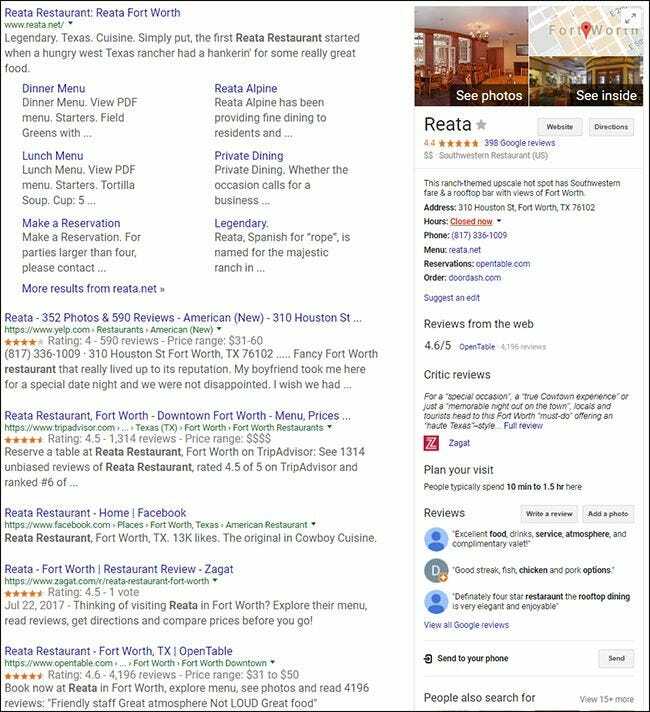 Observe: a web search for a popular Fort Worth restaurant includes five star scale ratings from Google Maps, TripAdvisor, Yelp, Zagat, and Open Table, all highly visible on the first page. The point here is to highlight just how valuable online reviews can be for a business…and how lucrative it is to be able to manipulate those reviews. Now that every business understands the vital nature of online reviews, not to mention how malleable they can be, new players are arriving. While tools like Google or Zagat covet user feedback because it makes their tools all the more valuable for those same users, a new class of review service is emerging for the benefit of the businesses themselves. Imagine the information age as a pendulum: online reviews have caused decentralized power to swing in favor of consumers, and now businesses are trying to pull it back the other way. An excellent example happened to me a few weeks ago. I purchased a Steam game code from a seller on eBay—nothing particularly unusual or interesting, and I received what I paid for without any kind of issue. But after the transaction was complete, I received an email asking for a review of the vendor’s service. At first glance, this seems like a fairly standard practice. After all, eBay sellers want positive reviews as much as anyone else. But I remembered that eBay’s review system is somewhat atypical: after transactions, customers are asked to simply rate the seller as positive, neutral, or negative. But here in the email, an unfamiliar one-to-five star rating was being used. After reading the fine print, I found that the review the vendor wanted wasn’t on eBay at all, but on a third-party site called TrustPilot. TrustPilot has no relationship with eBay, it hosts its own database of vendor and product reviews which can then be plugged into vendor websites…for a $300 a month fee, of course. The eBay seller had signed up with TrustPilot and given my address and user information to TrustPilot without my authorization, and without even telling me in the body of the email. Accounts can be made on TrustPilot whether the business wants them or not, but only those who pay up get to remove (possibly competing) ads from their company profile, and free accounts only get a limited amount of review invitations like the ones above. More elaborate tools for even more expensive and unpriced accounts include the ability to personalize review invitations, generate businesses links, embed a TrustPilot review form on a vendor website, “tagging” reviews for more specific attention from TrustPilot. TrustPilot’s more flexible management tools start at $300 a month and go up. To put it bluntly, TrustPilot reviews exist for the benefit of the companies that pay TrustPilot, not the users who you might assume can gain value from the opinions of former customers. The company markets itself as a way for businesses to grow online, not as a way for consumers to be informed. 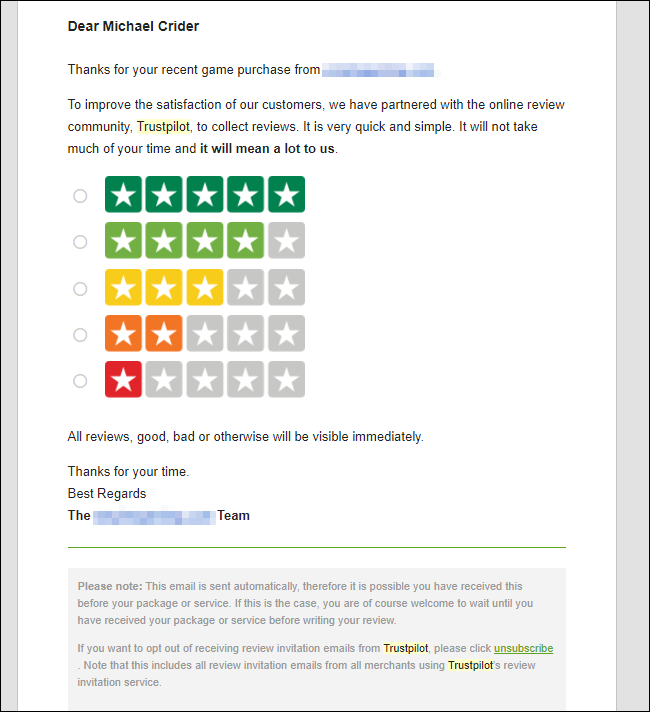 In addition to a suite of tools provided for the benefit of paying businesses that call the legitimacy of the posted reviews into question, TrustPilot also has to contend with the usual fake review problems, with falsified feedback being sold by tech-savvy contract workers for pennies at a time, as noted in this Guardian article. Of course, if your entire business is based on letting other businesses keep positive reviews and hide or discard negative ones, all to build up a somewhat suspect brand reputation and improve their search engine standing, you might be slightly less motivated to actually search for fake reviews that are positive instead of negative. TrustPilot has a partnership with Google, providing its curated review data for relevant product and company searches. And now you know why a small eBay seller would be eager for a customer to post a review on TrustPilot rather than on eBay itself. There are some common sense ways to avoid being played in this manner. One, never accept a review request for a third-party website: sellers on sites like eBay and Amazon should only ever want customer feedback on those specific sites, where the interaction takes place. Feel free to leave your own, unsolicited feedback on sites like Google Maps, of course. This can still be somewhat gamed—for example, if you buy a Samsung phone from Samsung.com, you more or less have to trust that the reviews left on the company website and in its control are genuine. Samsung itself uses a third-party review service on its site, BazaarVoice, which markets its services as “user-generated content marketing” rather than impartial feedback. When you leave a review on Samsung.com, you’re not giving information to your fellow consumers, you’re participating in Samsung’ marketing effort. Luckily, there are some other ways to spot fakes. If you get multiple emails requesting a review, odds are good that at least one of them is trying to lure you to another site. When reading the reviews for a store or product, watch for a sharp contrast between review scores. If most of them are either completely positive or negative, it might be a case of the company hiring fake reviewers (or simply making them themselves with fake accounts) to even out the score ratio. Other telltale examples of fake online reviews include generic messages without references to specific services or products, repetitive wording in multiple reviews or even usernames, and poor English (or whatever your local language happens to be). If you see these warning signs on a third-party site, on multiple seemingly unconnected vendor profiles, it’s safe to ignore more or less everything you see there.